You are here: Home / The company / Who are we? 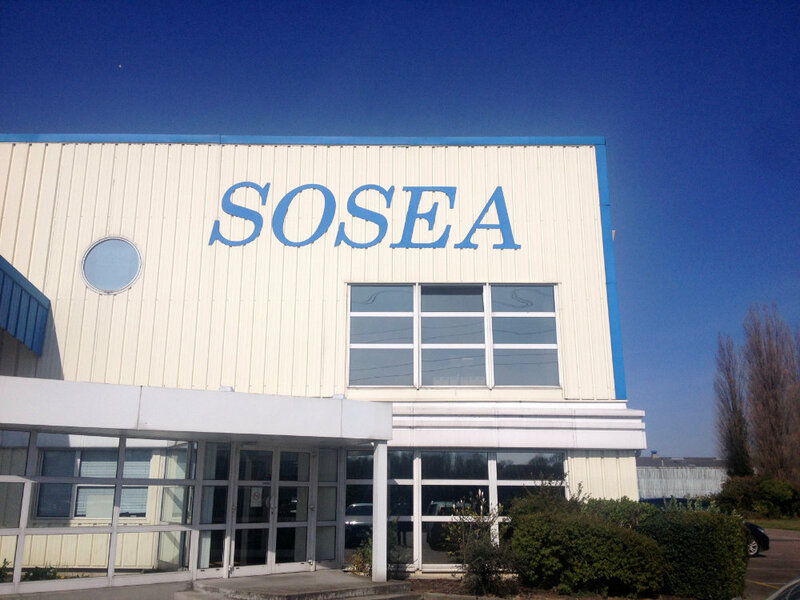 Set up in 1962, the SOSEA Company- is located in Le Havre, in Roissy near Paris, in Antwerp, in the USA, in China and in Africa. 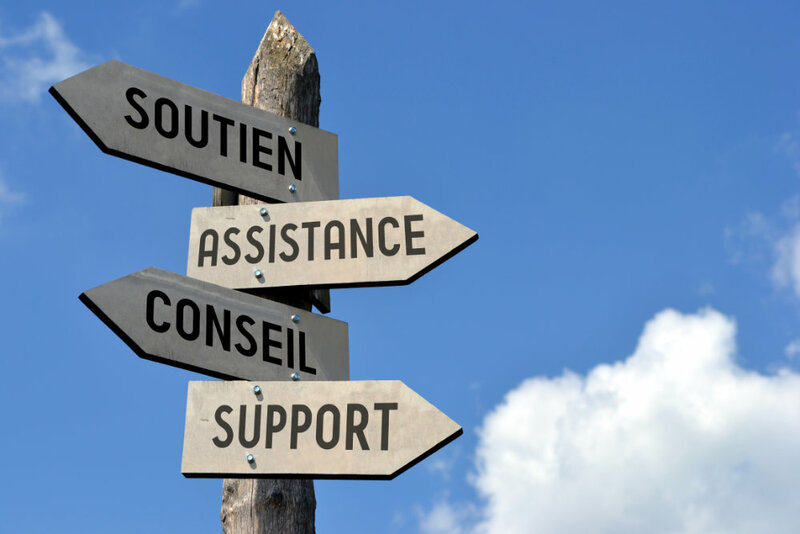 Specialists in tailor-made solutions, our teams bring their technical expertise to optimise responses to the very varied needs of our partners. PAI Produits et Accessoires Industriels is a company that supplies industrial equipment for companies in the international energy sector. Supply of agricultural equipment and solutions for irrigation. Central purchasing department specialised in the supply of spare parts for ginning machines. SOCAMSEA (Cameroon) and SOSEA Ivory Coast are mainly focused on local markets and after-sales service. Our key words are Respect, Listening and professionalism. RESPECT: We act with a constant concern for compliance with the laws and regulations of each country. LISTENING: From the price request to the delivery, we study with our partners the best solutions to meet their expectations. PROFESSIONALISM: Experts in their fields, SOSEA employees are regularly trained in the latest techniques to provide the best service.